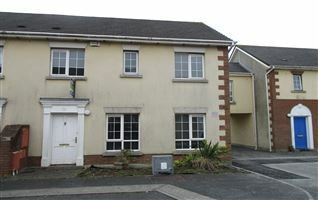 Delightful 2 bedroom terrace house conveniently located in a sought after area on the Dunmore Road in a quiet cul de sac on the front row of the development. 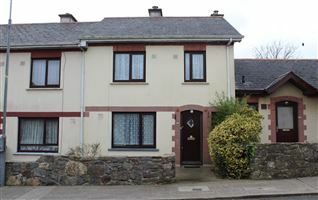 The accommodation is laid out on two floors and comprises of an entrance hall, a comfortable livingroom with fireplace and patio doors to the rear garden, a spacious kitchen/diner with a good range of built in units, off of the kitchen is the utility room. 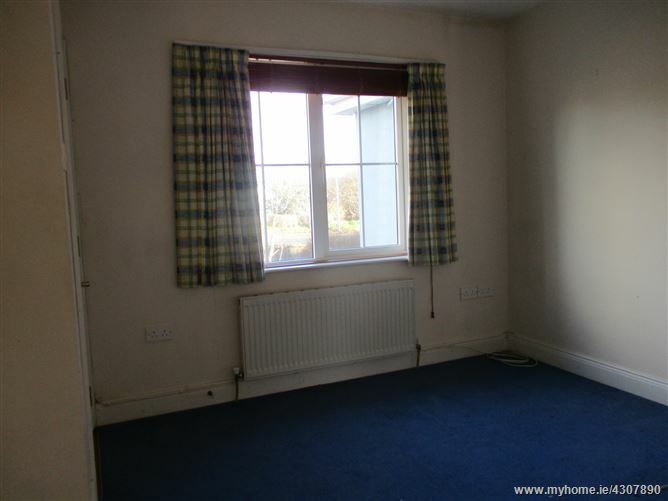 Upstairs there are two double bedrooms with built in wardrobes and a bathroom complete with bath and electric shower. 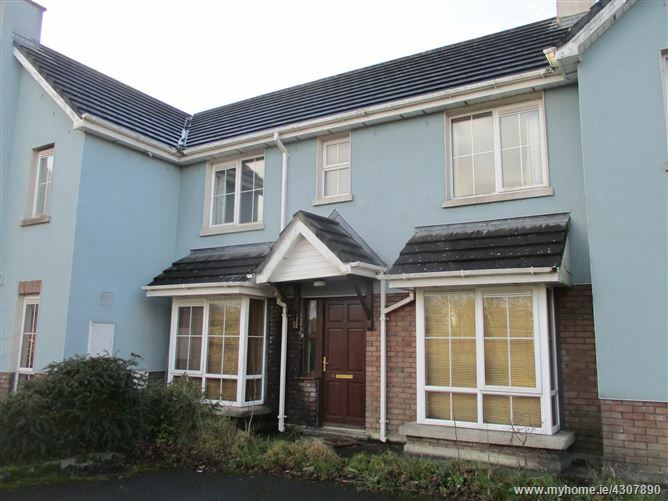 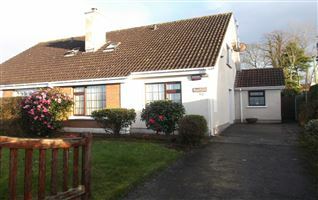 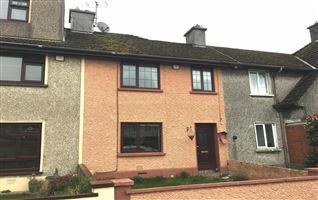 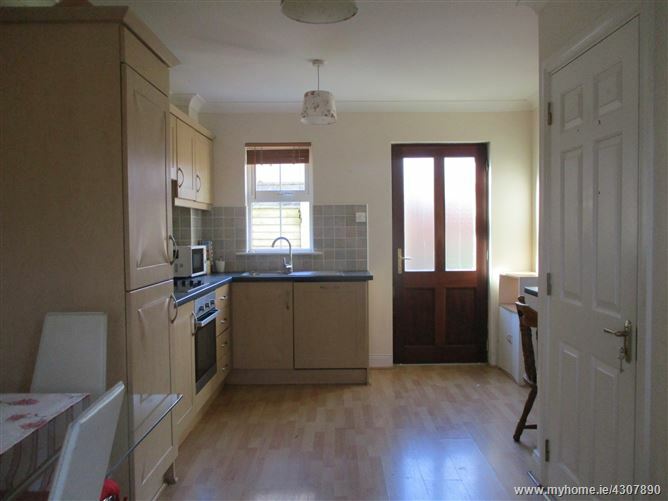 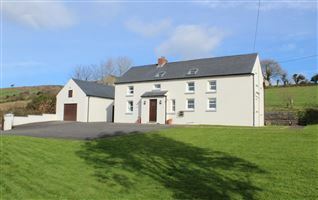 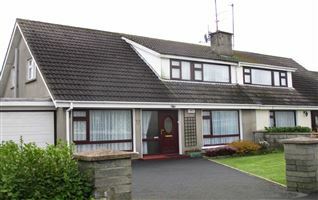 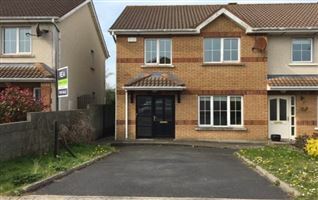 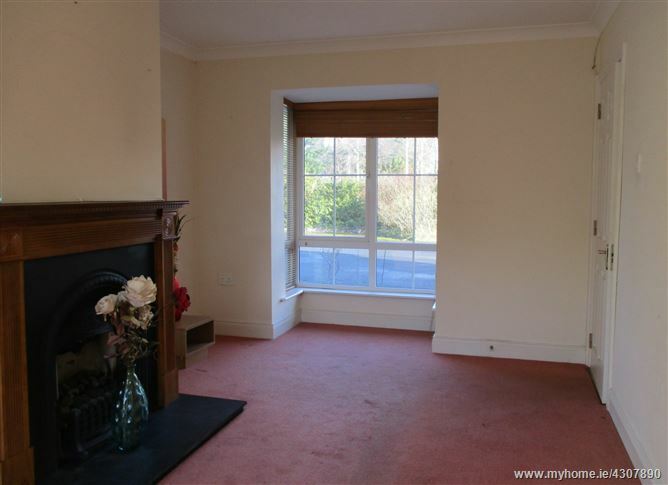 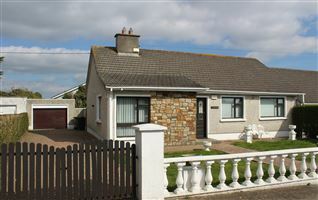 The property is in close proximity to Waterford University Hospital, Ballygunner school, the Brasscock Shopping centre, Woodlands Leisure Centre, Tesco & Ardkeen Shopping centres, Waterford Castle Golf Club, the Outer Ring Road and Waterford city centre 3 km is easily accessible. 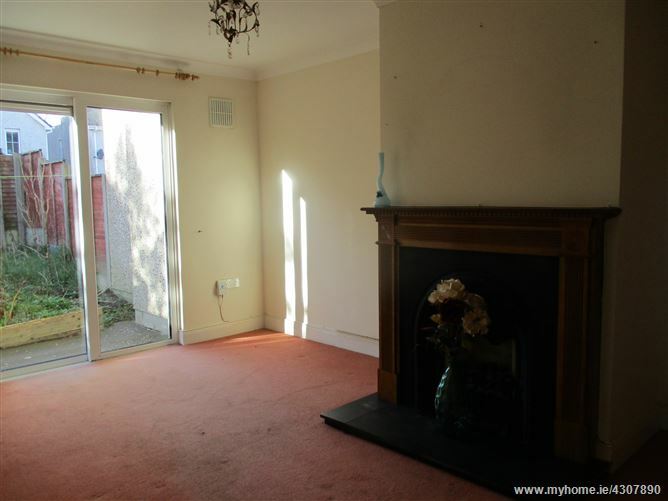 With fireplace and patio doors to rear garden. 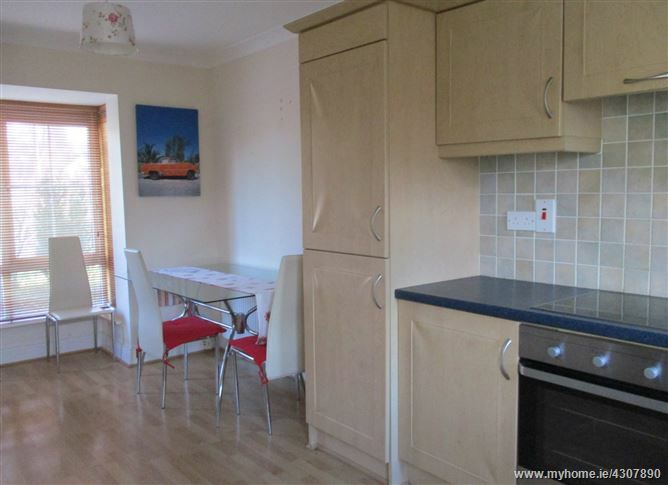 With built in wall and floor cupboards. 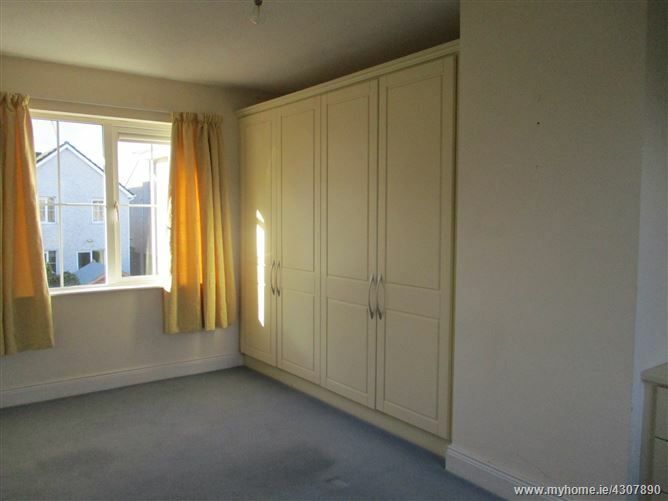 With built in wardrobe and dresser. 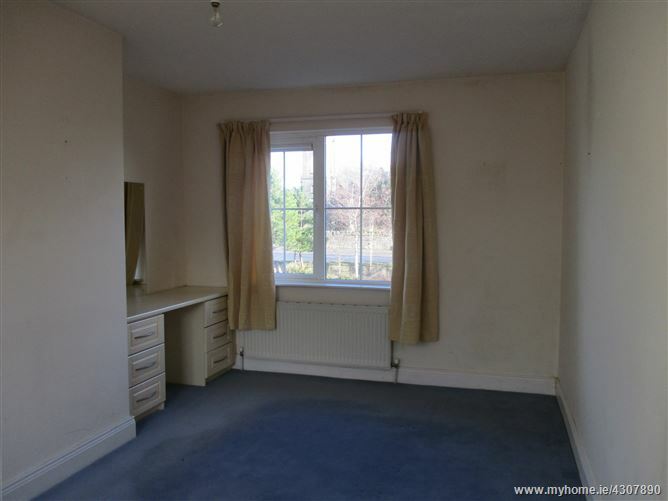 With bath and electric shower.